3D, HIL and real-time simulation for autonomous vehicle, robotic and drones. Objective: Test & Develop your perception and control algorithms, train your AI, develop and test your HCI. All our simulations are virtual / real Plug&Play! AB DESIGNER is an agency of design and innovation produced by the uses. For more than 20 years, we have supported Start'Up and regional and international industrial companies in the development of their know-how and the development of their successes today and tomorrow. Make digital more accessible to forget it! XtraSound is an extra auricular wireless earphone offering a new sound experience. XtraSound makes it possible to stay connected with both the phone and the environment, while keeping a natural sound and high audio quality. It is now seen as a jewel. We help companies simplify their daily lives by adding intelligence to objects. Alsima is the union of a team out of the ordinary, believing in innovation, who decided to boost the technological rise of industries. As a French expert in FDM additive manufacturing, Alsima offers three services: R&D, advanced training and sales of customized equipment. Altair is a global technology company that provides software and cloud solutions in the areas of product development, (HPC) and data intelligence. Altair enables organizations across broad industry segments to compete more effectively in a connected world while creating a a more sustainable future. Design Services and ASIC supply. 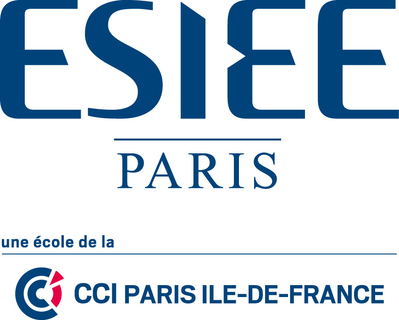 Aquitaine Science Transfert is a French Technology Transfer Office dedicated to the economic valuation of patents based on public research technologies. We license disruptive and incremental innovations or help create technological startups. We are highly specialized and investing in projects in Aeronautics, Space, Defense and IT. Our portfolio encompasses a wide range of technologies from Laser and Photonics to Augmented Reality. Asygn offers IC and PCB electronic solutions for high performance / low power sensor conditioning and wireless / batteryless data transmission. Asygn's offer includes design services and its own product portfolio. 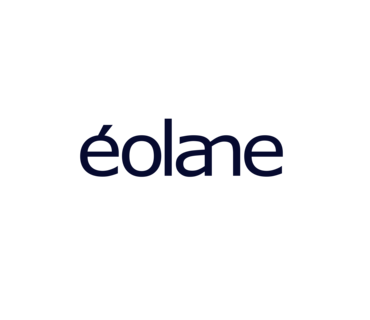 We are an international leader in digital transformation with a turnover of nearly 13 billion euros and more than 100,000 employees in 73 countries. 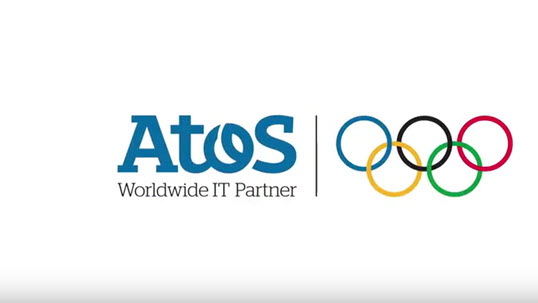 The Group is the global IT partner for the Olympic and Paralympic Games. Mechanical engineering for the energy sector. Technical assistance, studies, simulations, tests, seismic monitoring systems, ground vibration. Advanced monitoring systems. Wireless and radio frequency communication device. As designer / manufacturer of electronic systems, CARI Electronic covers a various range of benefits: from the design study to the manufacturing of small series of PCBA, wire harnesses and embedded electronic subassemblies. The Carnot Institute Software and Intelligent Systems brings together 10 Grenoble laboratories experts in digital technology and offers R & D support incorporating the latest technologies from these technologies (IA technological bricks, computing services in..
Open Innovation Centre on Chip Integration Technology. Advanced packaging & heterogeneous integration. Clust is a professional document collection software. Aimed at SMEs and professionals simplifies and modernizes document collection. COMSOL is a simulation software publisher for design and research in companies, research laboratories and universities. COMSOL Multiphysics® is an integrated software environment for creating physics-based models and simulation applications. Nous aidons nos clients à valoriser leurs données en les accompagnant dans leurs projets de Data Science et d'Intelligence Artificielle. Nous avons une approche sur-mesure avec en particulier une expertise poussée dans le traitement de données non-structurées (textes, audio, images, etc.). EDITAG, fournisseur leader de technologies IoT industrielles (IIoT) LEAN, conçoit & offre des solutions clés en main sur la base de capteurs sans fil innovants (technologie hybride et modulaire mOOnTAG®) pour l'hyperlocalisation et l'optimisation en temps réel des flux industriels. Founded in 2014 and based in Grenoble, Enerbee has developed an unprecedented power generation technology capable of delivering power from a wide range of motion. The added value of the company and to be able to deliver autonomous energy products and solutions. Entreautre design studio is specialised in industrial design and innovation. We help our client to develop their businesses, innovate and create meaningful product. Focusing on user experience, we use differents processes and tools to explore user needs and deliver functionnal innovations. Industrial Services in Electronics and Connected Solutions: R & D, industrialization, production of complete electronic cards or subassemblies for the Industrial, Medical, Energy and Telecommunication markets. 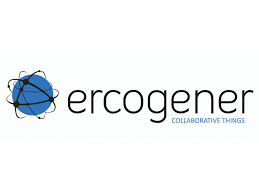 ercogener, is one of the leading companies in MtoM and IoT fields for more than 35 years. The company is specialized in intelligent communicating systems (RTC, ISDN, GSM, GPRS, GPS, CDMA, EDGE, 3G, HSDPA, 4G, LTE, LTE-M, SigFox, LoRa, NB-IOT). Digazu, la plateforme qui vous permet l'industrialisation et l'exploitation de vos données. EURA NOVA est une société qui aide les enteprises à développer un avantage compétitif grâce à un meilleur usage de leur IT. Nous les aidons à exploiter leur données pour générer des services et produits à haute valeur ajoutée. 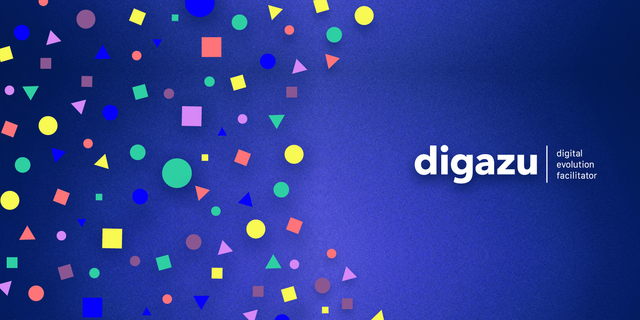 digazu est une plateforme de données issue de nos 10 ans d'expertise. Image recogntion solutions for the Industry 4.0. EyeSnap is used by our customers for quality control and productivity gains in various operational tasks. As an example, we work with EDF to identify an industrial part number from a picture of the part taken with a dedicated mobile application. 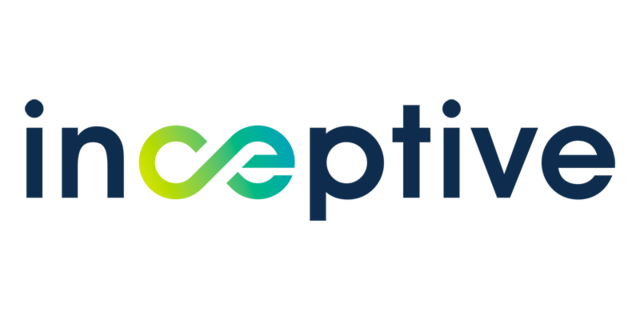 Artificial intelligence solution editor PLM ERP CAD industrial solutions integrator, Augmented Reality. we support companies in their digital transformation project. Reference in Industrial , Medical and Automotive markets We develop and produce standard products and sensor solutions We offer integrated development and manufacturing services ; E2MS (Electronic and Engineering Manufacturing Services. Development of mechatronic solutions in relation to the professional and military drone uses. Design and assembly of UAVs. Development of TUNDRA UAV, modular, multifunctional, up to IP55, awarded RED DOT Award 2018, suitable for defense, security, rescue and industry fields. Himydata développe un logiciel d’intégration - iPaaS visant à accélérer la livraison de services informatiques. Une plateforme unique et intuitive pour répondre aux enjeux de la gestion des données et des applications dans l’entreprise. Created in 1990 in Grenoble, id3 Technologies grown in this high tech environment to become a well renown company specialized in electronic product design, biometrics solution and RFID expert. illumo robotics transform your arm robots in situation awareness manipulators. Your robots will be able to understand the environment and interact with it. Our expertise in robotics and the use of state of the art frameworks ensures a cutting-edge solution to your needs. Packaging of optoelectronic components and subsystems (lasers, photodiodes). Design, prototyping and manufacturing. Development of high coherence tunable laser sources for scientific instrumentation and multigas analysis (gas, hydrcarbon...) High power laser sources for plastic welding. To access the full profile, you need to register to the event.